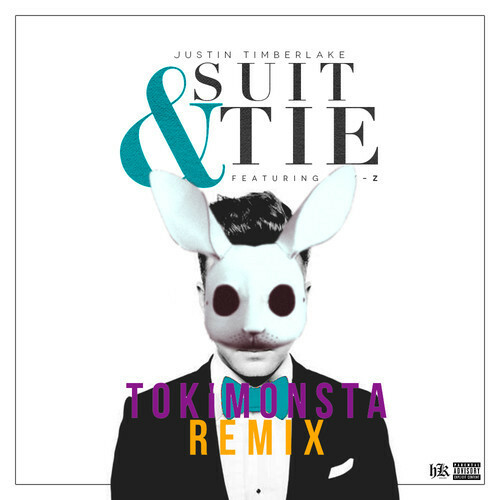 LA's TOKiMONSTA is already responsible for one of the best singles of the year so far (Go With It) and now the best remix prize might well be in the bag too with an upgrade which was incredibly overlooked as an official remix. Sure, JT's musical return has been pretty much universally applauded but was his comeback single all that? Now it's got a serious bass line and some 2013 swagger.